THE BLESSING BOARD PRESENTS "THE QUIET MAN"
Please help support The Blessing Board by purchasing tickets for their upcoming fundraiser. The Blessing Board provides furniture and home goods, free of charge, to families in need. Tickets are $10 and are general admission. 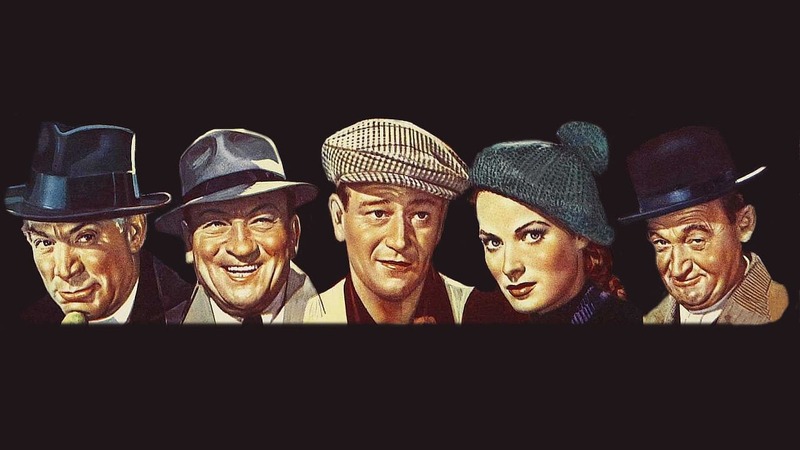 If you've never seen the "Quiet Man" it's perhaps the best of all of John Wayne's 178 movies. And, if you have never watched a beloved film on the big screen with an audience of family and friends, you are in for a treat.